A new host for former home of Johnny Carson? The former estate of the longtime “Tonight Show” host, located in Malibu, California, is listed for sale at $81.5 million. Fashion tycoon and film producer Sidney Kimmel and his wife, Caroline, have listed the former Johnny Carson estate in Malibu, California, for sale at $81.5 million. Carson, the longtime “Tonight Show” host who died in 2005 at 79, bought the Point Dume estate in 1984 for about $9.5 million, the Los Angeles Times previously reported, and owned the property for more than two decades. The Kimmels acquired the home and two adjacent parcels from Carson’s widow, Alexis, in 2007 for about $46 million. The master suite spans the entire second floor and includes his and hers bathrooms, walk-in wardrobes and separate offices. There are two bedrooms and 4.5 bathrooms as well as a separate guesthouse. 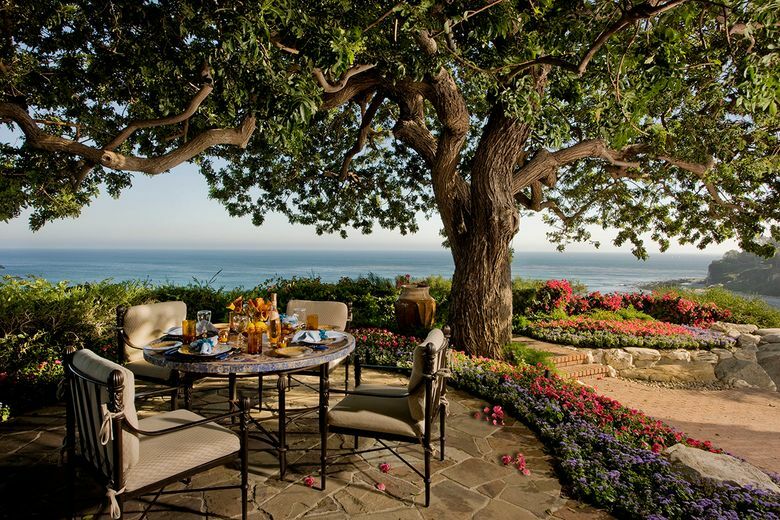 Outdoors, rock outcrops and ocean views form a backdrop for lush landscaping, waterfalls, a koi pond and a swimming pool. A sunken tennis court, given to Carson by NBC as a gift, features a bench from the grass courts of Wimbledon. Kimmel, 89, is the founder of Jones Apparel Group. His film-producing credits include “Moneyball” (2011), “The Place Beyond the Pines” (2012) and “Hell or High Water” (2016).